Psittacorums are upright small heliconias indigenous to South America. They are popular cutflowers and selective breeding and hybridization has given us a wide range of colours, bract size and growth form. Psittacorums are often called parakeet flower or parrot flower because of their stunning tropical colours. They prefer a warmer climate but some like Petra will handle a sheltered position as far south as Coastal Sydney. They make perfect plant for mass planting or erosion control. To keep them looking their best it’s is recommended that they are whipper snipper or mowed down every few years and compost or manure added to the bed as they are very heavy feeders. 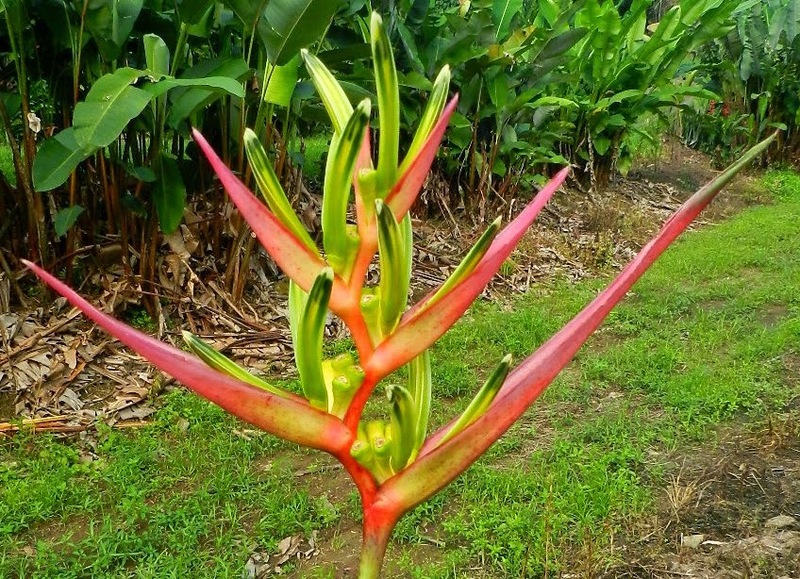 They grow well in full sun, prefer freely draining soils with high organic matter and regular application of complete fertiliser every four to six weeks, particularly during the hot and humid months. If you are in a tropical or subtropical garden and love having fresh cut flowers then psittacorums are perfect. They flower year round and can last for up to two weeks in a vase. They are not fussy, need little care and take up very little space but will continuously pump up flowers if they have adequate nutrition and water. I wish I had a dollar for every time I heard someone say “Heliconias will take over your garden” Like bamboo they suffer from a certain notoriety associated with ignorance and poor plant selection. 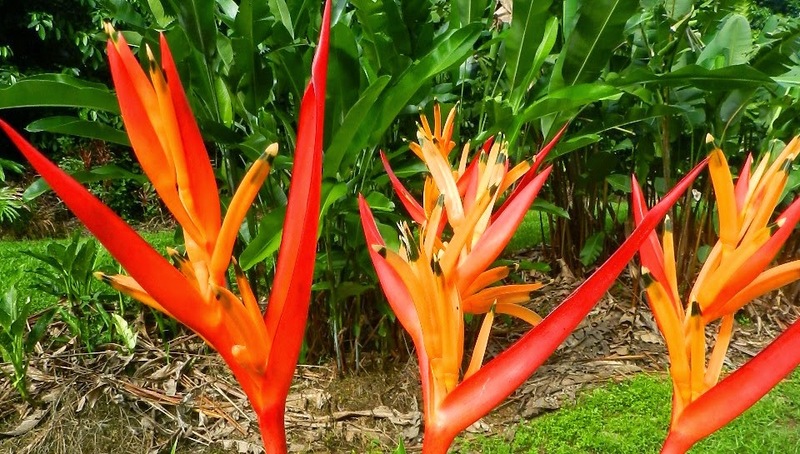 Just like bamboo heliconias can be loosely divided into running or clumping varieties. Both are rhizomous plants that both send new shoots a long way off (running) or send new shoots up close and form a clump. Before planting either it is important to know which you are planting and whether they are suitable to your garden design. 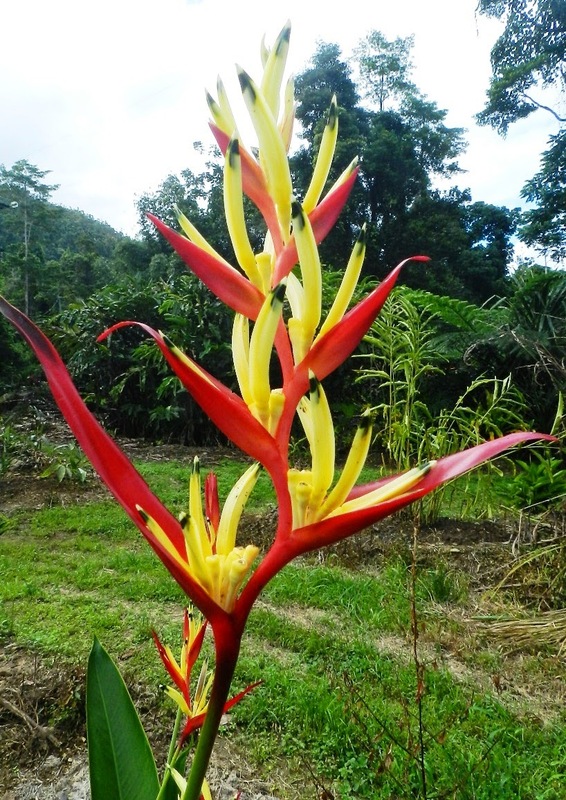 Psittacorums are the running variety of heliconia that cop the most flack in the gardening world. Easy to propagate, quick to flower, eager to flower in pots and stunning flowers perfect for floral arrangements make the ideal plant in the right position and climate. 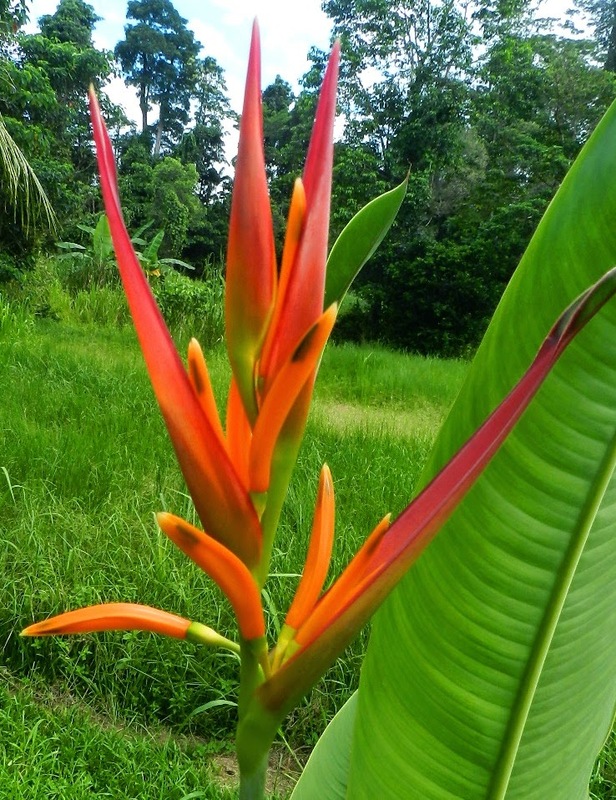 They are generally readily available in nurseries in the tropics and subtropics and will quickly fill garden beds. However, the same things that make them such a quick fix can make them a nightmare in the long run. Because they like to run! Not happy to stay put psittacorums tend to need space to move; without a barrier to prevent the rhizomes from creeping, they will happily escape into your lawn and crowd out other plants. Psittacorums are not particularly cold hardy so in cooler areas this will not be so much of an issue but from Brisbane up you will need to seriously consider plant placement.
" Lady Di" is breathtakingly beautiful! A real garden standout. "Peter Bacon" is a stunning combination of pink and orange.